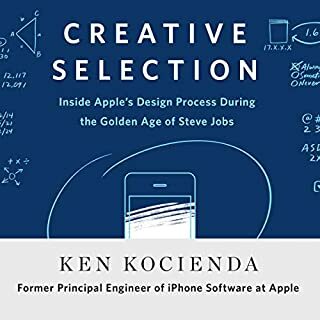 Creative Selection recounts the life of one of the few who worked behind the scenes, a highly respected software engineer who worked in the final years of the Steve Jobs era - the Golden Age of Apple. Ken Kocienda offers an inside look at Apple’s creative process. 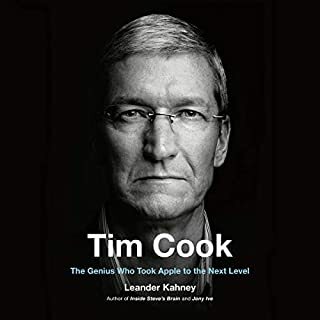 For 15 years, he was on the ground floor of the company as a specialist, directly responsible for experimenting with novel user interface concepts and writing powerful, easy-to-use software for products including the iPhone, the iPad, and the Safari web browser. The best-selling author of Inside Steve's Brain profiles Apple's legendary chief designer, Jonathan Ive. 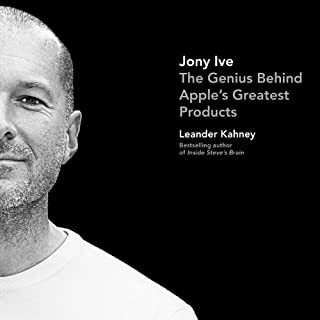 Jony Ive's designs have not only made Apple one of the most valuable companies in the world; they've overturned entire industries, from music and mobile phones to PCs and tablets. In this illuminating fable, productivity expert Josh Kaufman explores the uncertainty and fear inherent in facing down any ambitious challenge, from starting a new business to completing a work of art. The risks involved can never be eliminated, but they can be understood, anticipated, and mitigated. Armed with an adventurer's insights into tackling unknown and fearsome challenges, you can tame a project of epic proportions. How to Fight a Hydra is an essential handbook for artists, creative professionals, and entrepreneurs tired of ignoring the call to adventure. So Smart and well written! Many of the most dynamic public companies, from Alibaba to Facebook to Visa, and the most valuable start-ups, such as Airbnb and Uber, are matchmakers that connect one group of customers with another group of customers. Economists call matchmakers multisided platforms because they provide physical or virtual platforms for multiple groups to get together. Dating sites connect people with potential matches, for example, and ride-sharing apps do the same for drivers and riders. 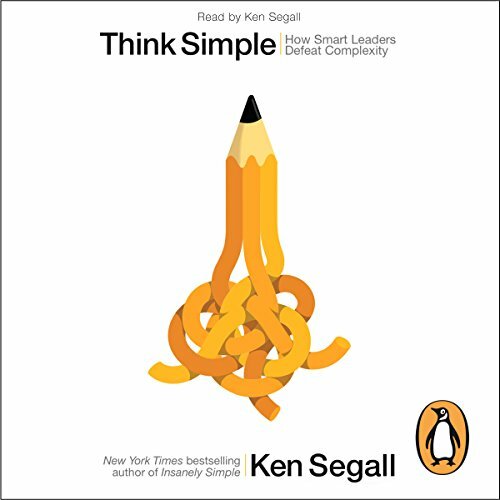 Penguin presents the unabridged downloadable audiobook edition of Think Simple written and read by Ken Segall. 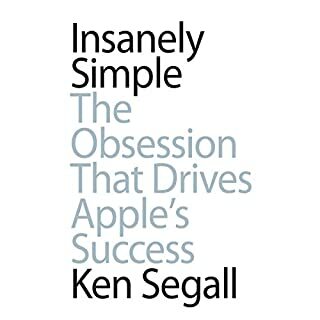 In Think Simple, Apple insider and New York Times best-selling author Ken Segall gives you the tools to Apple's success - and shows you how to use them. It's all about simplicity. 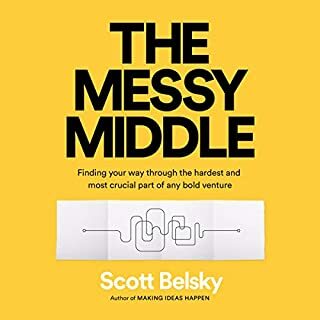 Whether you're in a multinational corporation or a lean start-up, this guide will teach you how to crush complexity and focus on what matters: how to perform better, faster and more efficiently. 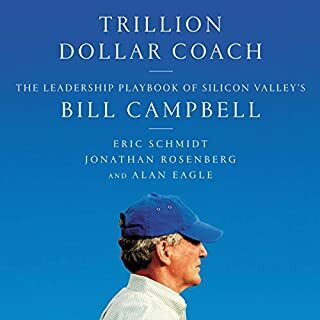 Combining his insight from Apple with examples from companies across industries all over the world - including Ben & Jerry's, Whole Foods, Intel and Hyundai Card - Segall provides a simple road map for any company to find success. Would you try another book written by Ken Segall or narrated by Ken Segall? A great idea became buried under layers of overlapping concepts. Book needs simplification. At the end one wonders at the confusion of focus. Very shallow proposal and a bit too much of Steve Jobs evangelism. These days you can write a book about anything in business and to add weight to your theories you look for similarities in companies like Apple and that's it. Simplification is very important but should not be overrated. I am sure Ken Segall could write many books about companies failures for oversimplify. The stories in the book are great as you can hear of numerous success stories in many industries using the principles outlined. My industry is real estate and there is even a great example of that in this book. Loved it and highly recommend it.